Kylie is back with nine new gorgeous looks to add to her collection. 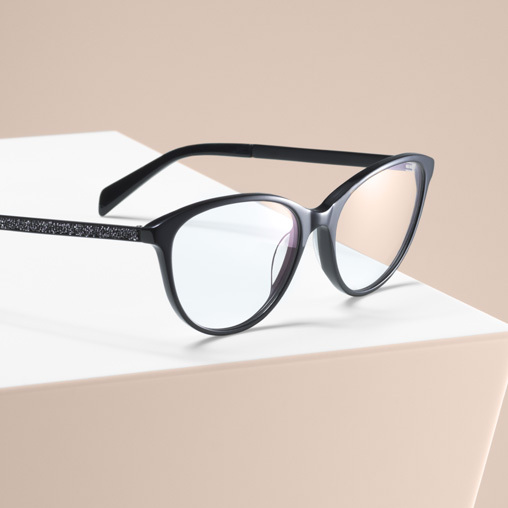 Starting from £99 with single-vision lenses, Kylie renews her penchant for vintage styles with modern details, and from £129 you’ll find must-have looks featuring beautiful Swarovski® crystals. Or to really step up your style game, you can choose pink or blue-tinted lenses on certain styles for just £24 extra. And for two pairs from £99, you don’t need to limit yourself to just one style. 2 pairs from £99: Cannot be used with other offers. Second pair from £99-£169 ranges, to same price range or below and to same prescription. £99 - £169 ranges: standard 1.5 lenses. 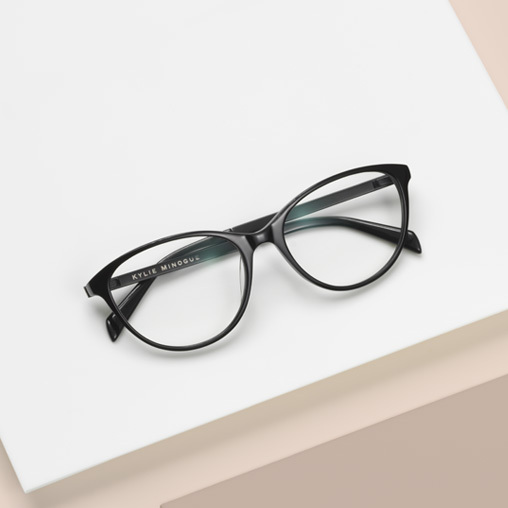 Singlevision: included in both pairs. Varifocal/bifocal: you pay for the lenses in your first pair only. £169 Fineform and Rimless ranges: standard 1.6 lenses. Single-vision: included in both pairs. 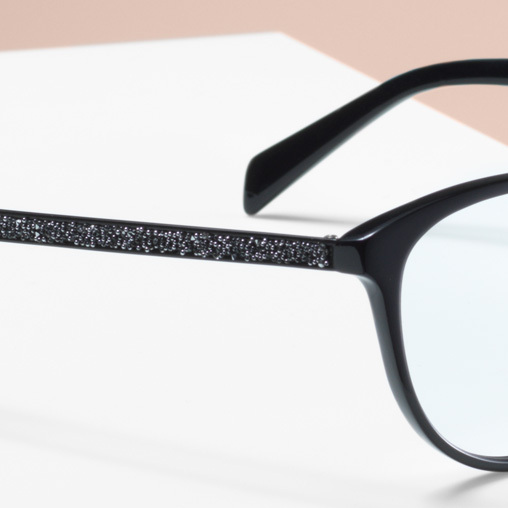 Varifocal/bifocal: you pay for the lenses in your first pair only. All lenses scratch-resistant. Extra Options available at additional charge on both pairs. Excludes safety eyewear.